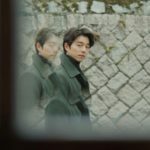 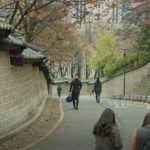 After dinner, Seo Do-jae (Lee Min-ki) and Han Se-gye (Seo Hyun-jin) stroll along this walkway on their first official, all orchestrated, date in episode 5 of The Beauty Inside / Byooti Insaideu (뷰티 인사이드) (JTBC, 2018). 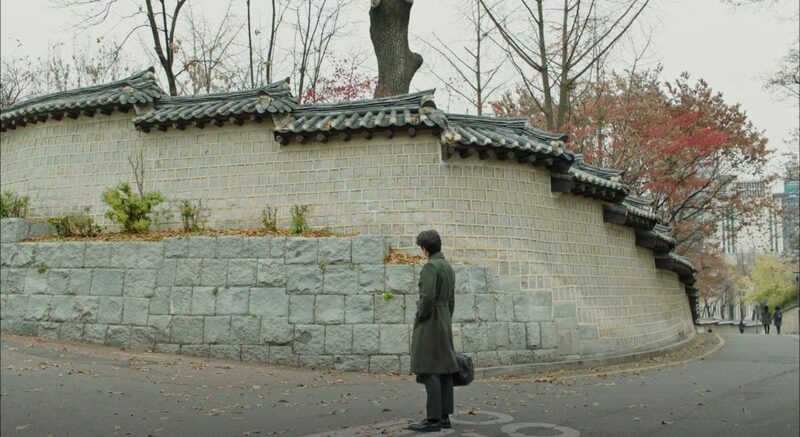 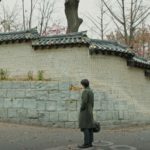 The Grim Reaper’s (Lee Dong-wook) office is located inside these palace walls in Goblin/Guardian: The Lonely and Great God (쓸쓸하고 찬란하神 – 도깨비) (tvN, 2016-17). 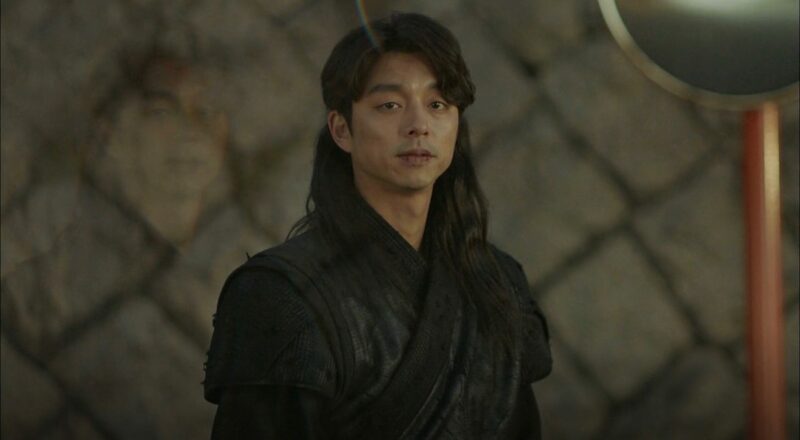 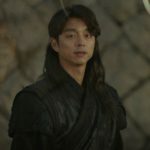 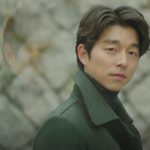 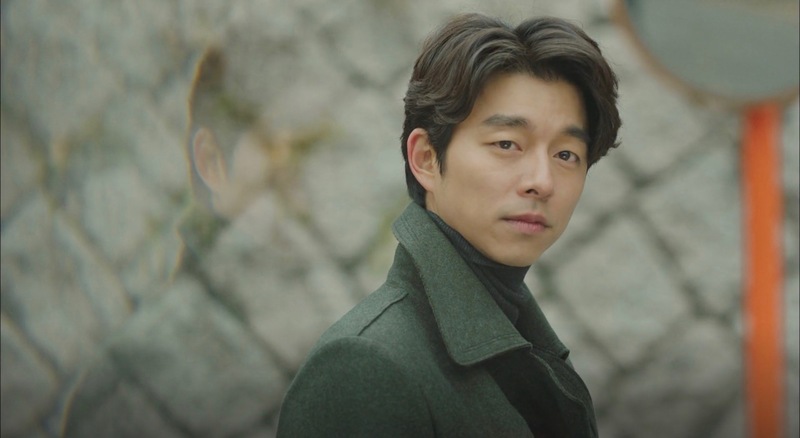 Kim Shin (Gong Yoo) passes by here in epiosdes 1 and 14 and they have a little chat. 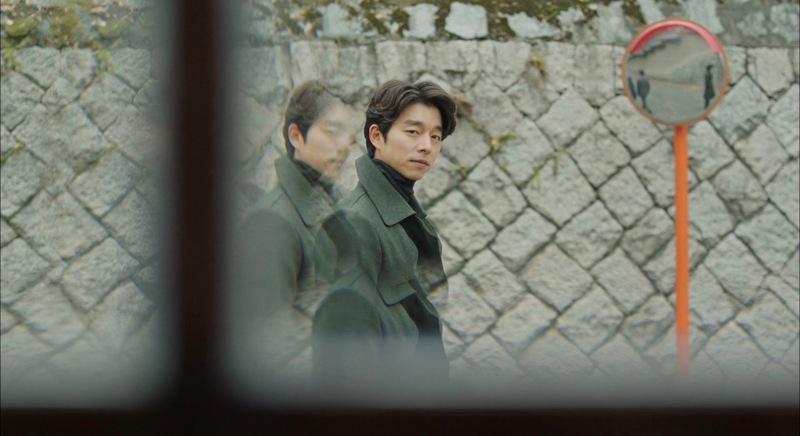 Choi Sang-hyun (Kim Ju-hyeok) prepares a marriage proposal here for Yun Jae-hee (Jeon Do-yeon) in final episode 18 of Lovers in Prague (프라하의 연인) (SBS, 2005) where he covers a huge part of the wall with love messages. 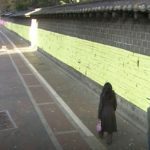 Deoksugung Palace Stonewall Walkway [덕수궁 돌담길] or the ‘Walls of Deoksugung Palace’ or ‘Deoksugung Stonewall Walkway’ is in fact Deoksugung-gil [덕수궁길], a street with a very broad sidewalk, that is located at the southern and western walls of Deoksugung Palace [덕수궁]. 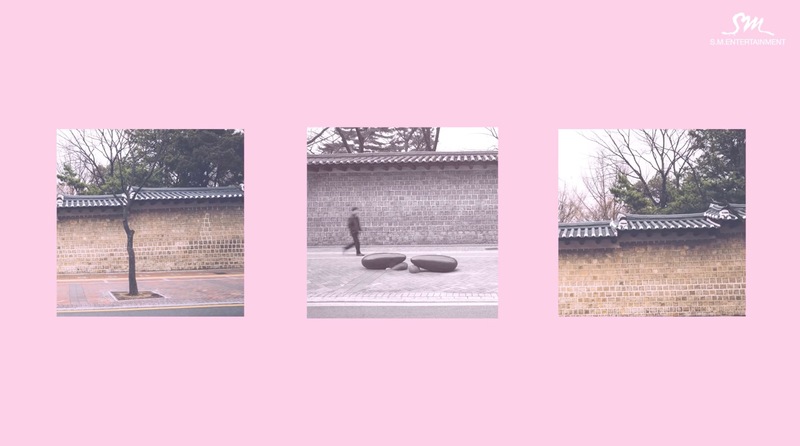 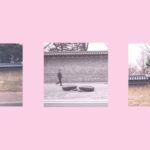 A public art sculpture in form of a rose bouquet — part of SeMA — Seoul Museum of Art [서울시립미술관] — sits in the middle of this walkway; at the palace’s south-western corner. 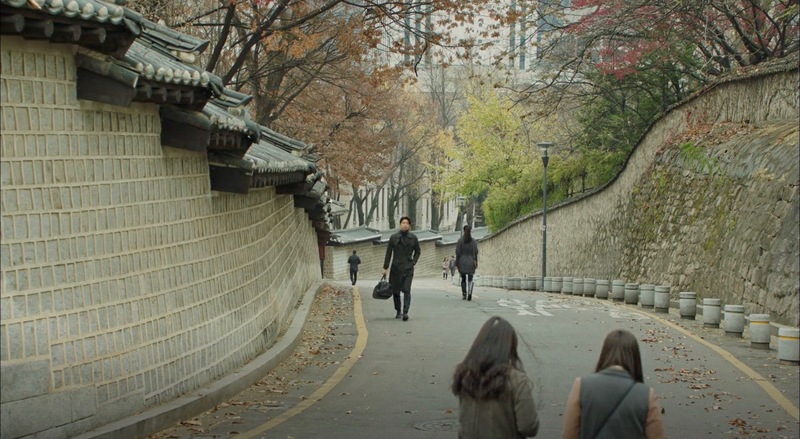 The walkway is located in Seoul’s neighborhood Jeong [Jeong-dong/정동] in the Jung District [Jung-gu/중구].